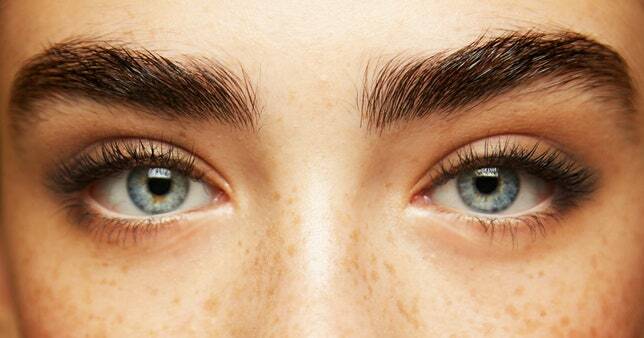 Your Brows in 5, 10, 15 Minutes. How’s Your Brow Resolution Going? 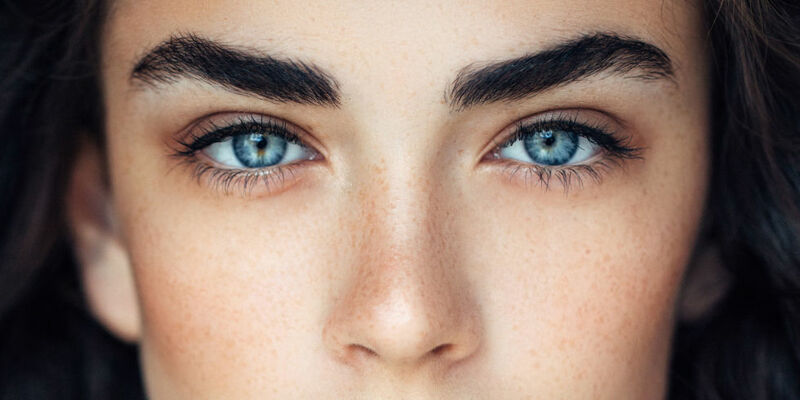 Should You Tweeze Above The Brow? 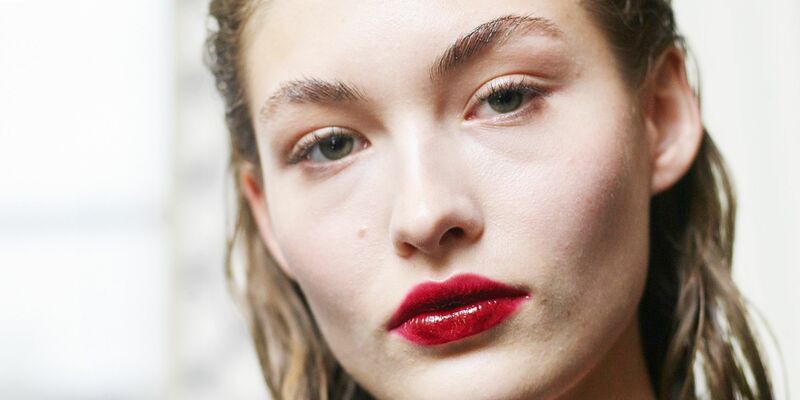 How to Avoid Breakouts After Waxing and Tweezing. 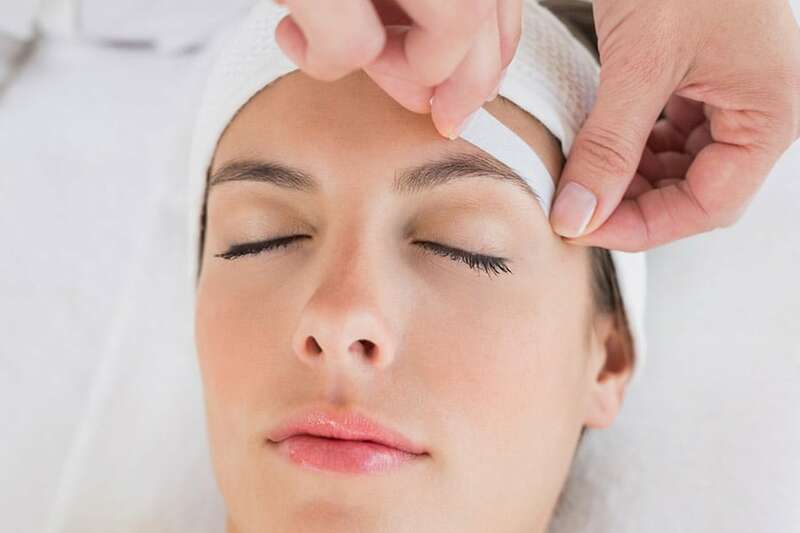 Things to look out for when threading. Is it better to thread or tweeze?